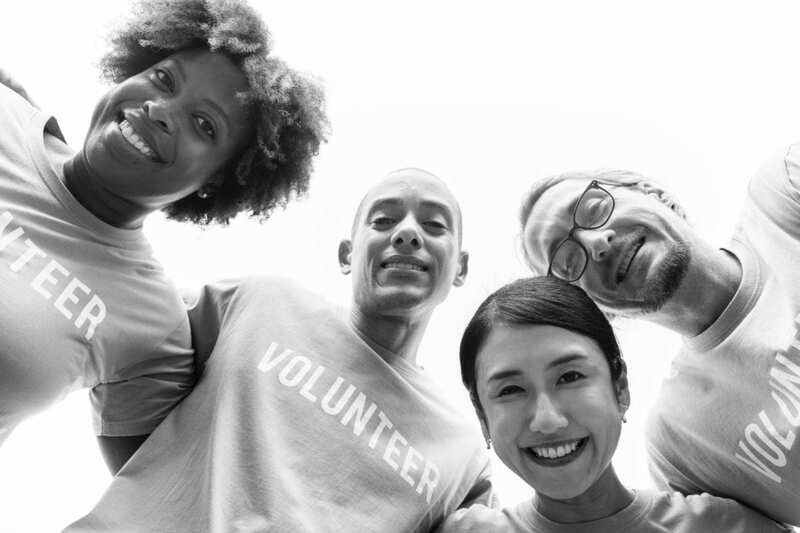 If your creative endeavors have taken you down a path of community service, you may want to consider opening a nonprofit organization. Starting a nonprofit would make sense if you’re an artist who is interested in producing non-commercial work for public consumption. Art nonprofits can serve any artist who wishes to bring their creative work to the masses: they can range from organizations producing creative exhibitions or performances for the community, to nonprofits serving artists via financial or business assistance. But before you start a nonprofit, there are key components you should understand. The government offers 29 different 501c tax exemptions for nonprofit organizations, but the 501c3 certification is the most popular for organizations with a charitable, educational or religious mission. Depending on your entity’s purpose, it may be worth investigating other types of 501cs before you assume a 501c3 is correct based on its popularity. But identifying the right tax exemption is only one small piece of the puzzle. In this article, we’ll explore the specific benefits of a 501c3, when it’s appropriate to open one, and what’s required to start art nonprofits, including fundraising tips and online resources. 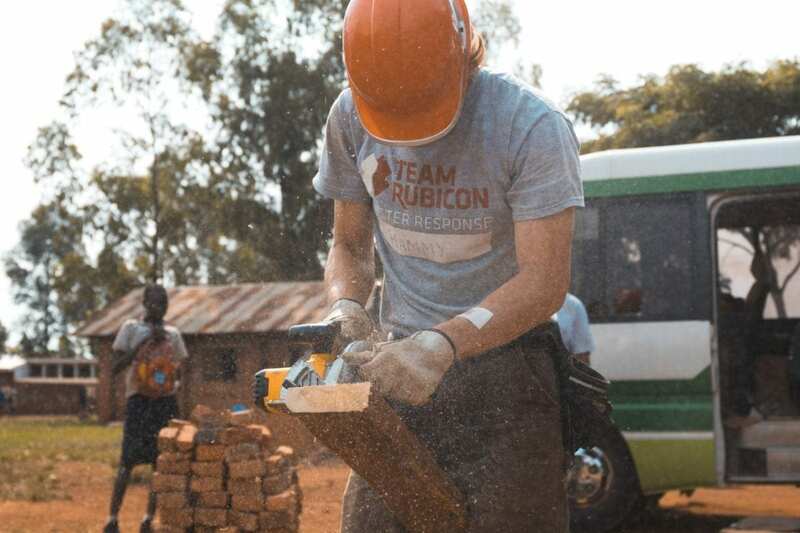 The government offers 29 different 501c tax exemptions for nonprofit organizations, but the 501c3 certification is the most popular for organizations with a charitable, educational or religious mission. It’s a common misconception that all art nonprofits are 501c3s. A nonprofit is the classification of your entity as one that doesn’t operate for commercial gain. A 501c3, on the other hand, identifies a nonprofit organization that’s been designated as tax-exempt meaning they don’t pay full federal taxes and can receive tax-deductible donations. If you’re thinking about or in the beginning stages of launching a new nonprofit, consider what vertical your work will focus on. If your purposes are charitable, religious, educational, scientific, literary, testing for public safety, fostering national or international amateur sports competitions, or preventing cruelty to children or animals, you could qualify for a 501c3 exemption. Most arts organizations valid under 501c3, fall under the educational vertical. From a museum exhibiting classic artwork to an organization offering art classes to underprivileged children, arts nonprofits provide training and educational services to those they serve. That said, not all arts organizations will qualify. If your arts nonprofit is a for-profit business, like a gallery, it’s unlikely it will qualify for the 501c3 status. Aside from federal tax exemptions, you may also be eligible for exemptions from state income, sales, and property tax depending on the state. Another one of the main benefits of a 501c3 is the ability to accept donations that are tax-deductible to the donor. This component makes fundraising easier because your donors do not have to pay tax on their gift. This is one way the IRS shows good faith to charity work. A 501c3 from the IRS acts as a seal of approval from the government and gives your organization more authenticity. The certification also gives you the ability to apply for state-run grants and other financial allocations that would otherwise be unavailable to non-501c3 organizations. Additionally, there are business discounts available at places like the U.S. Postal Office which can be useful to your nonprofit. Start a business plan that outlines the mission, product or service you’ll be offering, the market landscape, meaning competitors and the audience you plan to serve, a funding plan, board members, and any colleagues. Once you’ve got a lay of the 501c3 land, it’s time to get your organization started. There’s much to be done ahead of starting the 501c3 application, beginning with research. For any business, whether nonprofit or for profit, it’s crucial to understand the landscape you’re entering. Perform competitive audits, and make a list of national and local organizations in similar fields. Determine whether there’s already an organization like yours; if there is, join theirs or find a way to make yours offer something theirs doesn’t. Next comes planning. If anything, starting a nonprofit organization requires more planning than a for-profit because the runways are tighter. Start a business plan that outlines the mission, product or service you’ll be offering, the market landscape, meaning competitors and the audience you plan to serve, a funding plan, board members, and any colleagues. Consider the ways you’ll drive income, how often those campaigns will run and how you’ll allocate funds. Keep in mind, this plan is meant to be a living and breathing document. Use it as a guide, but come back to it, add additional details and reshape it. A business plan can be anywhere from 10-30 pages depending on the depth of information. After the cover page, the first page should include your executive summary. This is where you introduce the product or service, its audience and the vision for your organization. The next page is the company description; there, you’ll detail the mission, principal members (team/board members) and legal structure. On the following pages, you’ll go deeper into explaining market research, marketing, funding requests and financial projections. If you have resumes or permits to include, add an appendix and put them there. Once your organization and its business plan are clear, begin to think about who you would bring on as board members. You’ll need these individuals for a few reasons: one, board members serve as fiduciary oversight which is required for a 501c3 certification, two, they will help guide your entity as it grows, and three, they’ll be your operational support as you launch the organization and fundraise. And if later you decide to bring on a team to help run the day to day, introduce your board members and get their opinion. If you’re looking for additional resources, some of the best free websites with an art nonprofits lens are Entrepreneur, The Nonprofit Hub and Good Inc.
You’ve got your organization’s mission sorted out, you know the market landscape and you have board members signed on and ready to go. Now it’s time to begin the work of filing for a 501c3. But first, you have to create the nonprofit organization under state law, which will include filing Articles of Corporation. You will also need to apply for an EIN, which is the IRS’s way of recognizing the organization. It’s like a social security number for your business. If and when you apply for 501c3, you will need an EIN. In order to apply for the 501c3, you’ll need to fill out Form 1023. If you need help, there are resources on the IRS website. Once the IRS has granted you 501c3 status, you will have to file ongoing documents. After filing and gaining status, you can begin sharing your arts organization. Whether you decide to handle marketing yourself or hire an agency, it’s important to have clear-cut goals and expectations. Any campaign you consider running should have KPIs set in advance. A KPI is a key performance indicator. They are metrics you set before beginning any marketing, advertising or public relations to ensure you are hitting the goals you intend. For example, your first KPI may be growing the likes on your Facebook page. Make a concerted effort to be specific with your marketing so that you don’t waste time, money or energy. Fundraising for art nonprofits works similarly. Refer to your business plan to understand how often you’re fundraising. Set up a fundraising schedule for your organization. Perhaps you have a quarterly effort to raise money for the following months’ work, or perhaps you have one annual event. Whatever it is, identify a cadence that will support your work. Kickstarter and Indiegogo are great ways to fund projects, but they are not the right tools to raise money for day to day operations of art nonprofits. For ongoing funding, it’s best to find a group of donors. Meet with your board and brainstorm contacts who may be great matches. Attend events, investigate who’s funding who, meet those people and keep in touch. If you’re looking for additional resources, some of the best free websites with an art nonprofits lens are Entrepreneur, The Nonprofit Hub, and Good Inc. 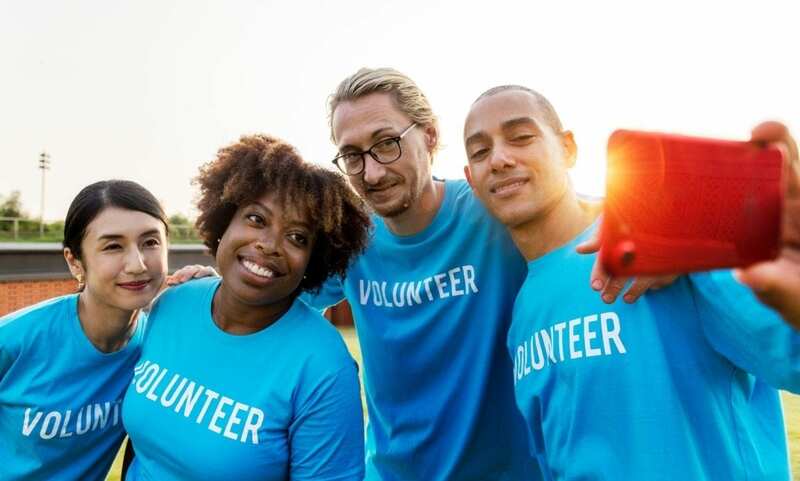 When it comes to 501c3 certifications and filings, the IRS has plenty of helpful information on their charitable organization’s website. And for inspirational, uplifting video content, visit TED, a fantastic resource; here’s a list of their most relevant talks on nonprofit work. Starting art nonprofits is definitely no easy feat, but meaningful projects rarely are. With qualified research, a dedicated team and focused planning, the nonprofit of your dreams are within reach. So what are you waiting for? Begin researching your target market, start drafting organization names and get to it! You should develop bylaws specifically for your organization. It is not a good idea to use bylaws that you get from another organization or find on the internet. It is best to have a lawyer write the bylaws to make sure that they follow state and federal law.